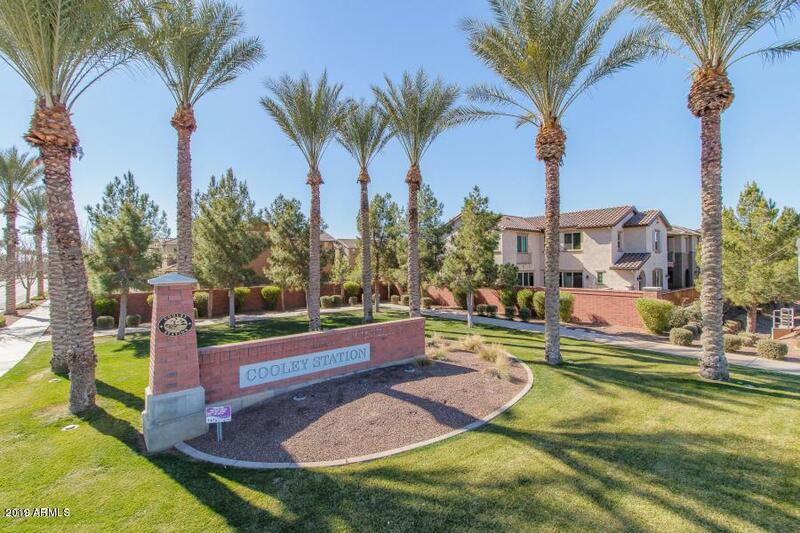 Amazing Gilbert location in Cooley Station Subdivision! 4 bed 3bath and a loft!! Guest room and full bath downstairs! 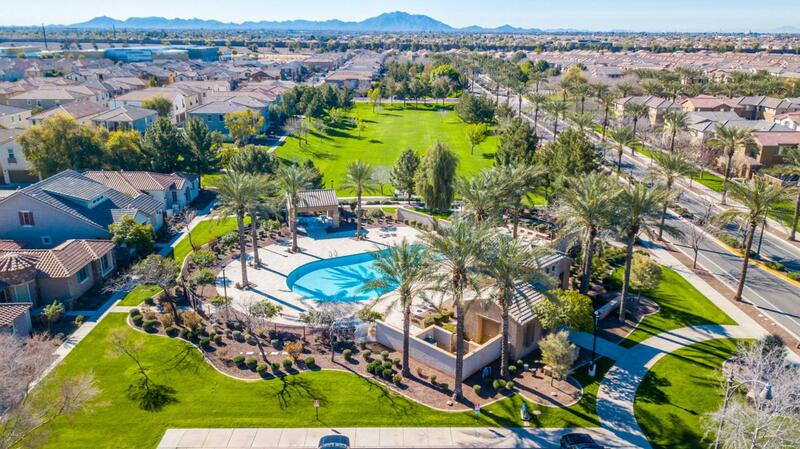 A few minutes walk away from 2 community pools, school and parks! 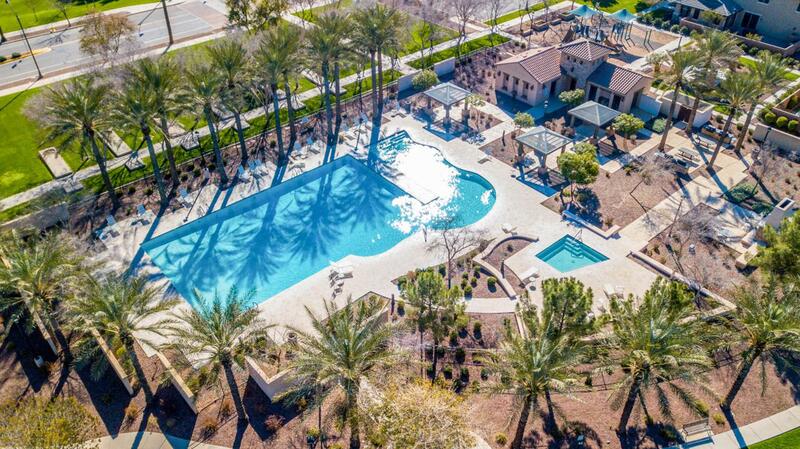 So many upgrades and large sqft in this Gilbert Home! Custom wood plank tile flooring, stainless steel appliances, granite countertops, upgraded cabinets and so many more! A gourmet kitchen, large granite penisula/island opens up the floorplan to the family room and formal dining area. Tall ceilings with 9 ft elegant doors. The 2 car garage is tall enough for trucks with an 8ft door! 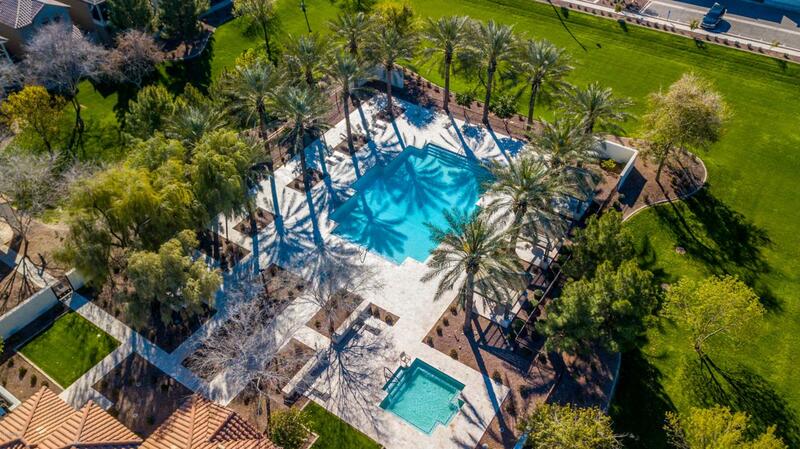 Oasis yard with artificial turf and pavers top off this luxury home in Cooley Station Gilbert.